For more than half a million visitors across Queensland, March means science; a month when the world turns to Brisbane and major regional centres, as they transform into hubs of global science and innovation. Fast becoming an unmissable event, World Science Festival Brisbane has become the Asia-Pacific hub for exploring and celebrating the entanglement of science and art through a curated program of thought-provoking conversations, inspiring experiences, engaging workshops and amazing demonstrations. Today Minister for Environment and the Great Barrier Reef, Science, and the Arts Hon. Leeanne Enoch, and Queensland Museum CEO Dr Jim Thompson joined together to launch the full 2019 World Science Festival Brisbane program; with all tickets officially on sale from 31 January. From 20 to 24 March 2019, world-leading scientists, communicators and performers from across the globe gather in Brisbane to ignite new and challenging discussions about humanity, take up arms against super-bugs, pose questions about our planet’s future and look to the day when we leave our earth-bound existence behind and become a space-faring civilisation. The 2019 Festival features five days of spectacular science in Brisbane, designed to feed curious minds and challenge our views of the world we live in. Once again regional centres across Queensland will also light up as Festival programming presents challenging questions and brave new frontiers to audiences in Ipswich, Toowoomba, Chinchilla, Gladstone and Townsville throughout March. In 2018, more than 200,000 people enjoyed the festival’s free and ticketed events and 2019 is set to deliver an even bigger and bolder program full of compelling, diverse voices that will surely inspire many entertaining conversations and discoveries. Now in its fourth year, the Festival will feature an incredible line up of speakers including festival co-founder and international physicist Professor Brian Greene on our future on Mars; Professor Hugh Possingham discussing the future of Australia’s wildlife under threat; and Dr Gwen Fenton, Chief Scientist of the Australian Antarctic Division who will lead a discussion on the impact changes in the Antarctic have for the entire planet. Along with the STEM-focused 2019 Education Program, featuring Queensland Science pioneer Professor Ove Hoegh-Guldberg and national favourite Dr Karl Kruszelnicki , crowd favourites include the return of our loveable turtle hatchlings, inspiring talks, breathtaking displays, films, workshops and Street Science! along-side first time Festival presenters environmental champion Dr Tim Flannery, NASA Astronaut Dr Yvonne Cagle, pioneer of science Professor Adele Green. With a range of free and ticketed events to spark everyone’s curiosity, the 2019 Festival features five days and nights of spectacular science, designed to feed curious minds and challenge our views of the world we live in.  As Queensland Museum marks 157 years of sharing the stories of Queensland through collections, research, outreach and science communication, the Festival prepares to welcome pioneers in science and explore technological advancements as we investigate our humanity. At the foundation of World Science Festival Brisbane is a general public, informed by science, inspired by its wonder, convinced of its value and prepared to engage with its implications for the future. Don’t miss your chance to be part of something spectacular. View the full program, and meet the participants.